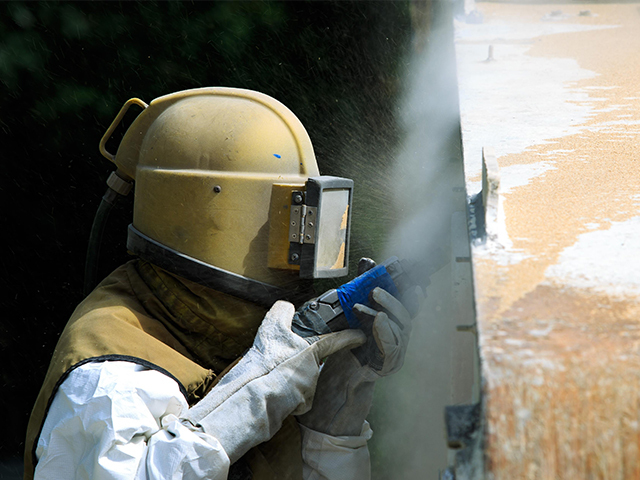 We offer a wide array of solutions regarding the application of powder paint. Whether you choose thermal, chemical or mechanical removal, it is up to you. Accessories, own CAD department, spare parts. 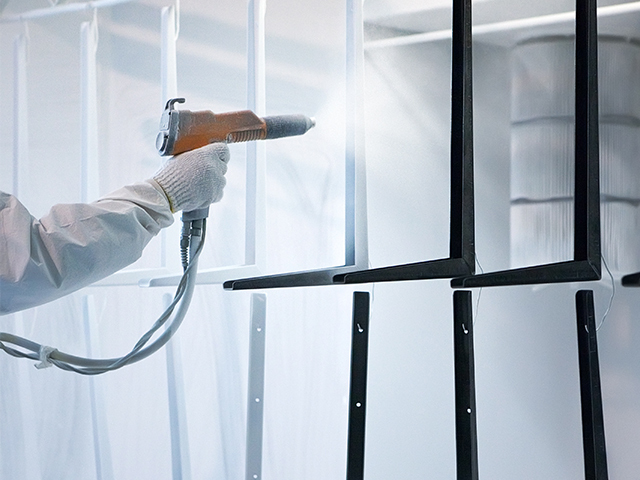 Are you looking for professionals in powder coating? Jaklovský is the right place for you. 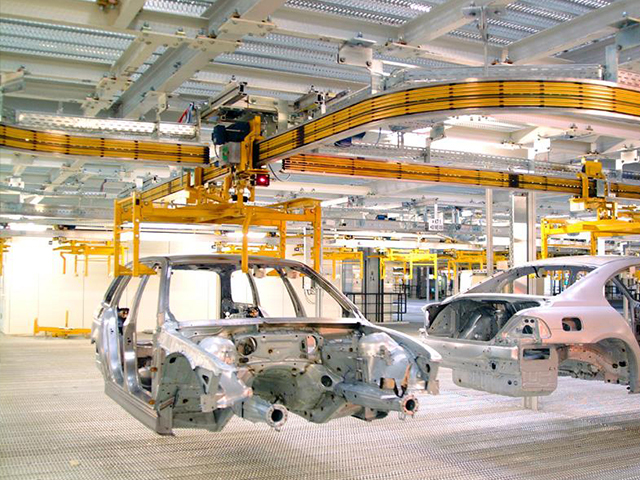 We offer industrial painting, paint stripping, racks and consulting services (in the field of powder coating). Thermal, chemical and mechanical paint stripping, powder coating racks. Daily we satisfy even the most challenging demands.